We are currently accepting applications for our Tenor and Mezzo Soprano/Alto positions. Our soloists/section leaders play a treasured role in the life and work of Westminster Church. They contribute their musical gifts to worship and special events. 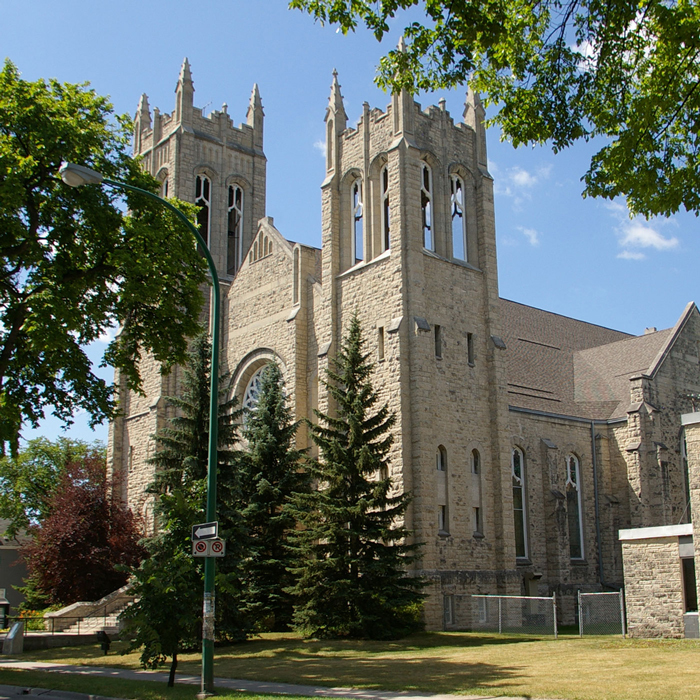 They represent the Church and must be alert to the necessity to facilitate tactful and appropriate communication amongst the public, visitors, tenants, neighbours, the staff, and Church members. They should contribute to a calm, welcoming atmosphere at all times. 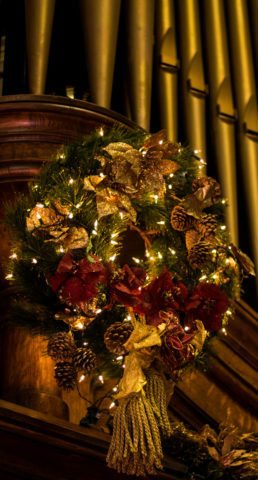 What does the Christmas season mean at Westminster? Busyness! Groups like the Winnipeg Singers, Winnipeg Philharmonic Choir, Manitoba Chamber Orchestra, and the Pembina Trails School Divisional choirs use our glorious sanctuary throughout the month. Not to mention the various weekly events that happen in the church. My planning happens in July or August, and means I’m living the Christmas season long before most people even think about Thanksgiving. Two years ago, Westminster Choir and its soloists presented Wolfgang Amadeus Mozart’s Requiem in D minor. 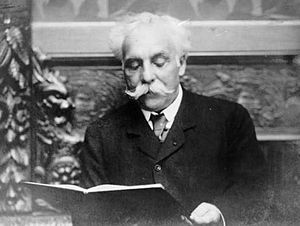 This year the choir performs yet another classic work, Romantic composer Gabriel Fauré’s Requiem. This Requiem is a large departure from the work of Mozart, as its music and language no longer dwell on judgment and doomsday, but rather focus on grace, hope, and peace. The work is just over thirty minutes long, and while not as technically difficult as other pieces in the genre, is musically challenging. Pitfalls concerning phrasing, language and vocal control abound in every movement. When I first came to Westminster in 2009 one of the anthems I discovered with great glee was several pristine copies of C.H.H. 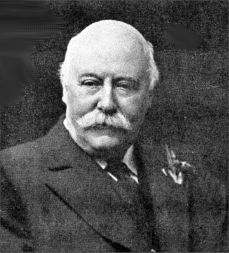 Parry’s coronation anthem I Was Glad. While still commercially available, I wouldn’t dream of buying it — only because its use would be limited (how many times a decade do you sing something so decadent, anyway?). Because of Easter’s early appearance, and a general need for more English choral music with a splash of grand organ, I thought we’d give it a go.